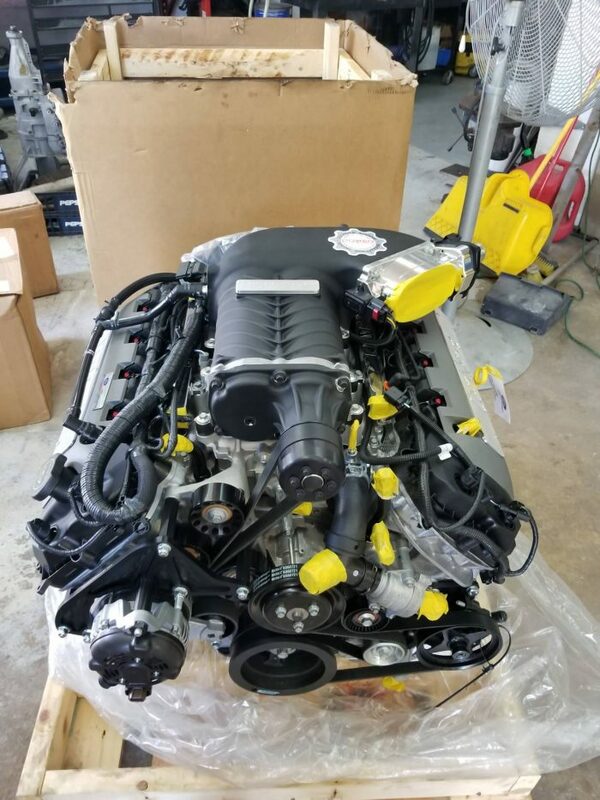 The best way to make sure your coyote swap will be successful is to buy the right parts. 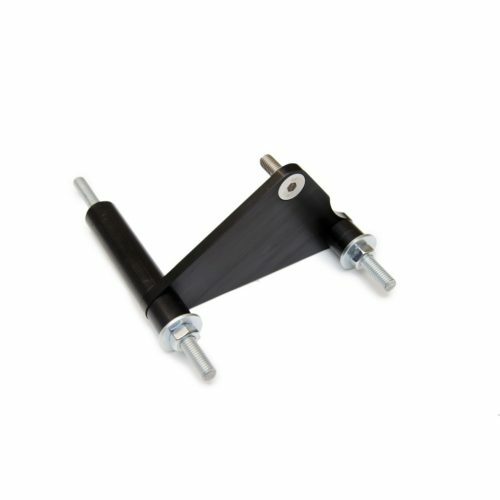 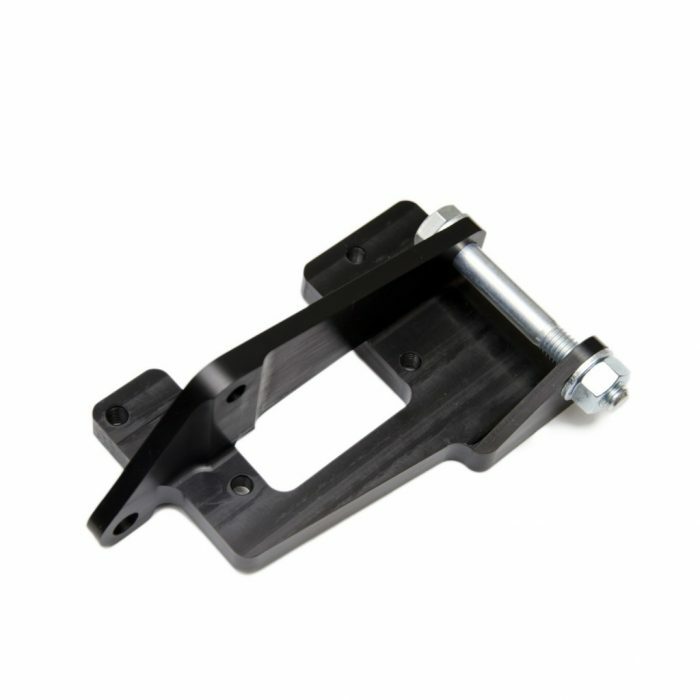 We have been manufacturing coyote swap specific parts since 2013 and our coyote swap accessory drive bracket has been our most popular item. Designed to use factory modular Ford Power Steering pumps and AC compressors from 1996-2010 Mustang GT along side the 2011-17 Mustang Coyote Alternator. 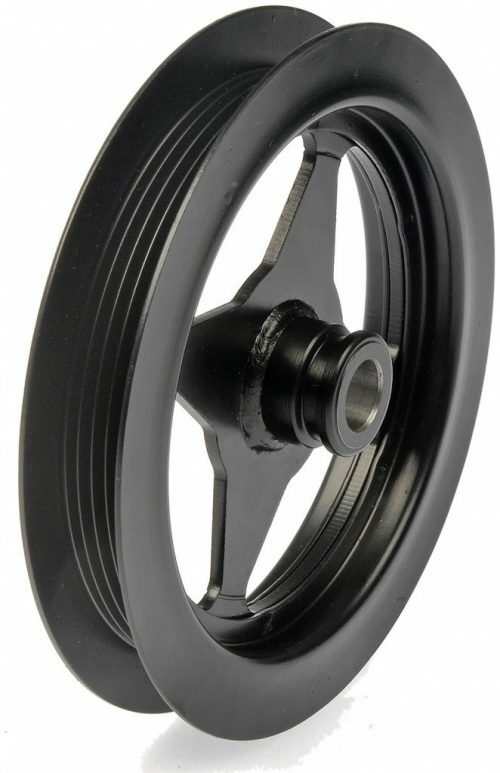 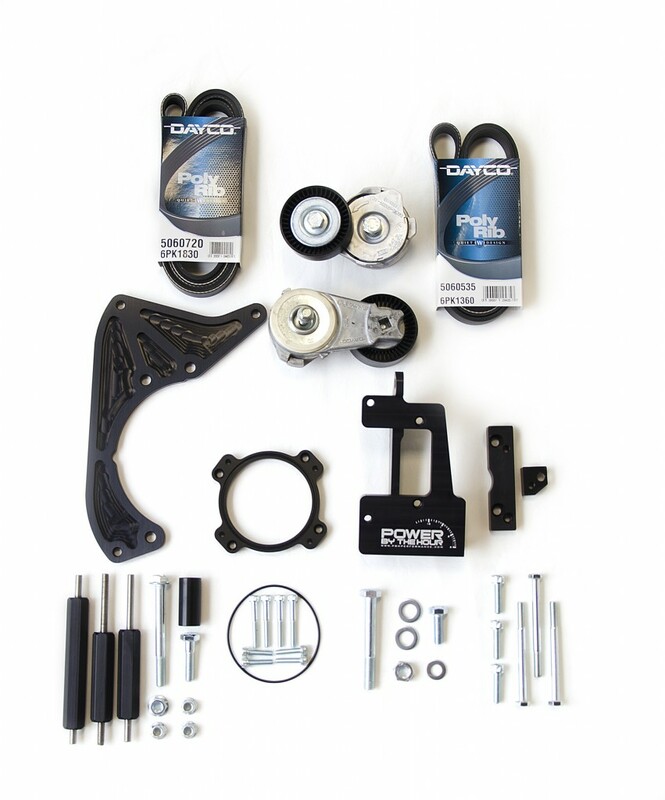 This combo delivers a very oem finish with easy to get parts. 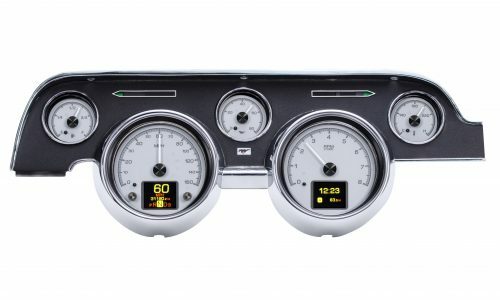 It is also compatible with select superchargers. 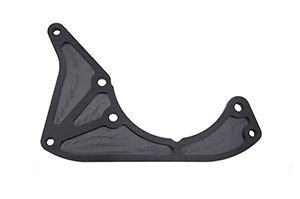 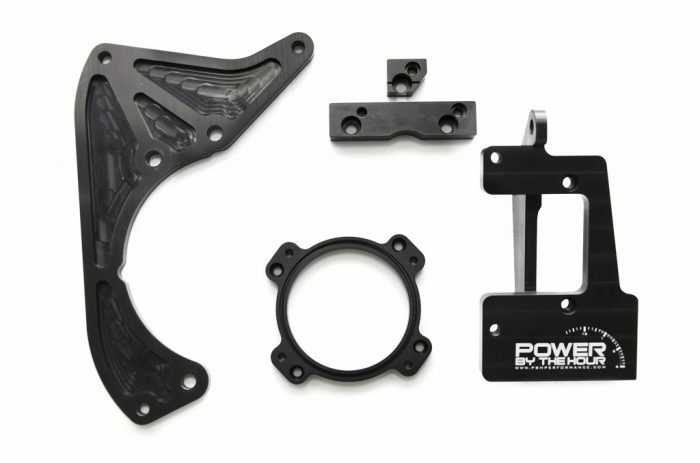 The PBH Performance bracket kit allows the ability to add on the needed power steering pump that Ford did not have on the coyote engines from the factory. 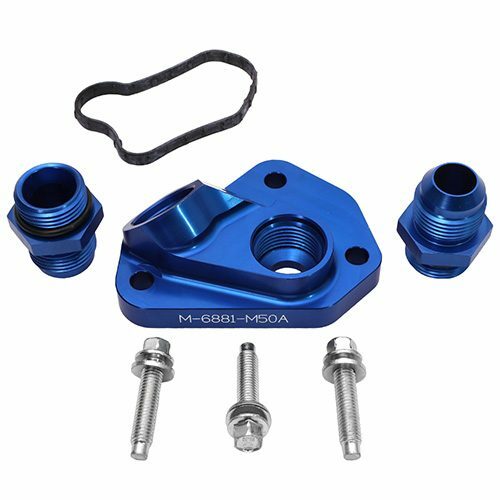 Our bracket kit is designed to add the AC compressor and power steering pump from the 96-2010 Mustang GT not only onto the coyote engine but put them in their stock locations. 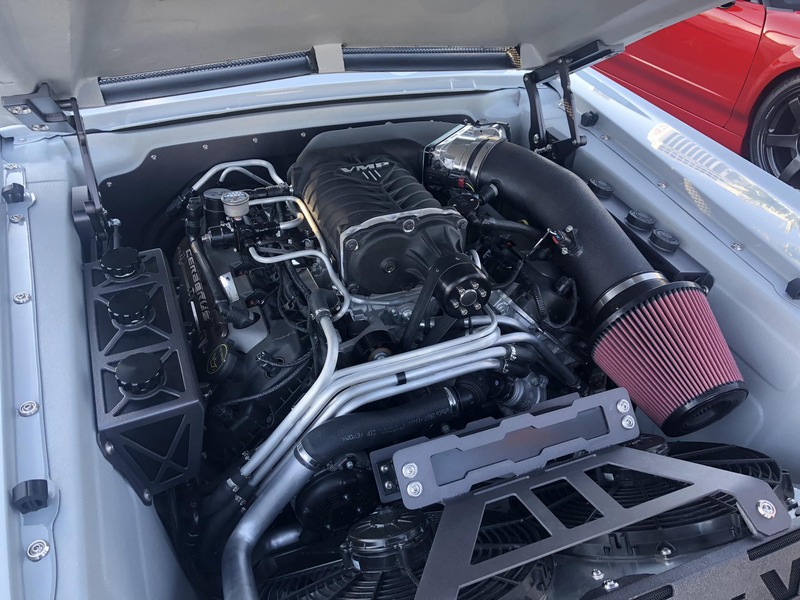 For 1979-2010 Mustang owners looking to swap this means that stock AC and power steering lines can be reused or added for donor vehicles. 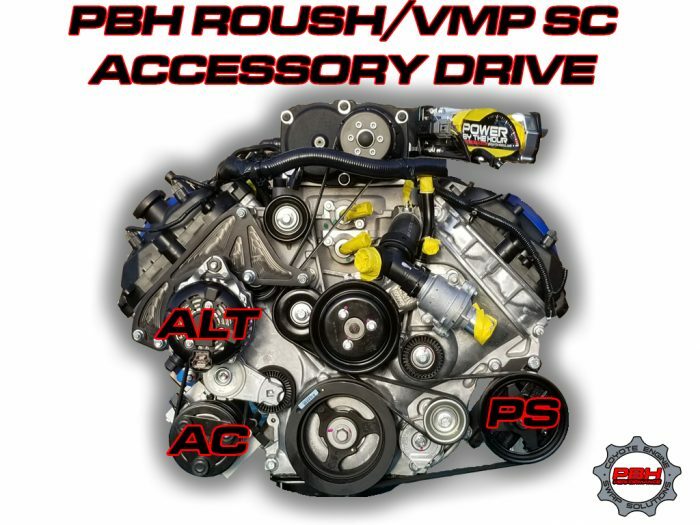 Pick up a VMP or Roush Supercharger kit and our supercharged bracket kit to keep the same power steering pump and ac compressor while adding the positive displacement supercharger. 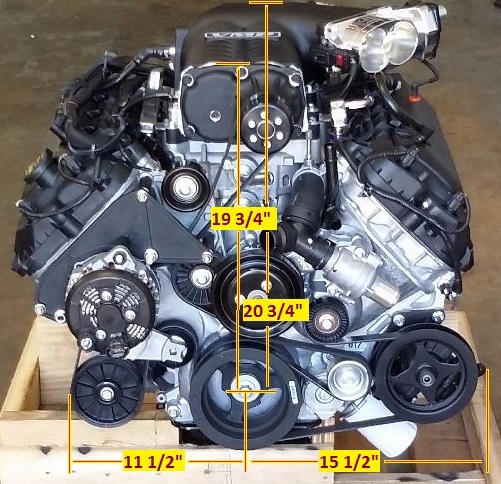 (kit only works with listed superchargers). All brackets are machined out of billet aluminum and anodized with a black finish. 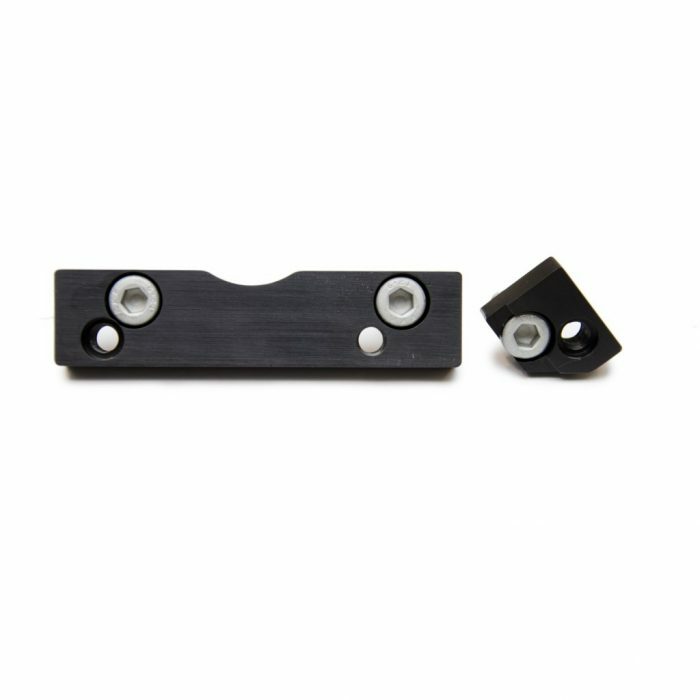 All brackets were designed to keep the accessories tight to the block. 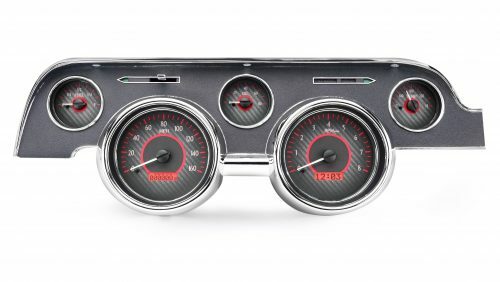 This in turn maximizes room in the engine bay. 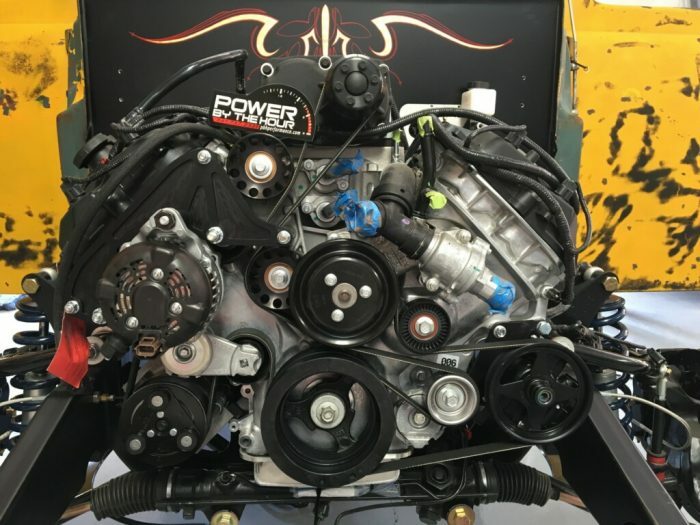 Order yours today for your engine swap. 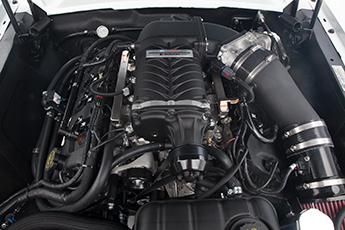 Optional Supercharger fitments include VMP,Roush, and Rear Feed Whipple Supercharger systems for 5.0L Coyote!